The holiday season is here, and while not everyone has the luxury to take off on a long vacation abroad (applying for leave ain’t easy, we reckon), one can certainly plan a break in and around the city. A weekend getaway serves as the best way to unwind and needs no Jet Airways ticket to take you away from the humdrum of the city. All you need is a vehicle (or a bus / train ticket), some great company (or you can also take off alone) and some enthusiasm to explore new destinations. For those living in Mumbai who have had enough of Lonavala and Khandala trips, this one’s for you. 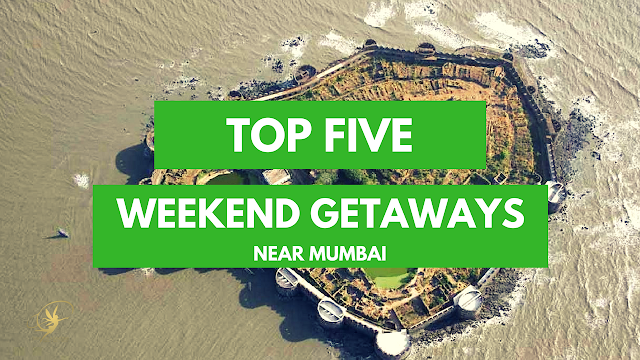 A list of the top 5 weekend getaways (less than 150kms distance) near Mumbai, that should definitely top your 'must visit’ list this season. Situated around 10kms away from Mumbai, the Elephanta Caves (Island of Gharapuri) is a UNESCO world heritage site, known for it’s sculptures and caves that date back to approximately 5th - 8th century. This place is perfect for history and art lovers, who can spend the day exploring the ancient caves, rock cut sculptures, temples among others. Ensure you wear comfortable clothing, as the site is full of steep climbs and long walks. 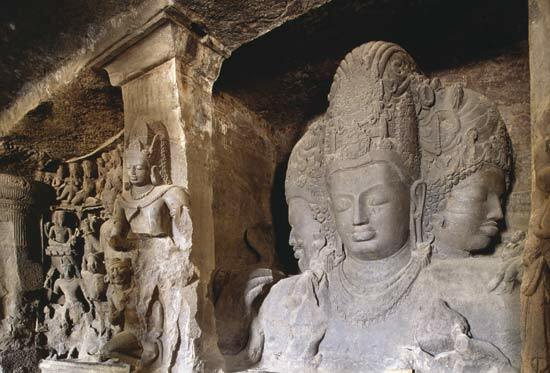 A trip to Elephanta also happens to be one of the most inexpensive one day trips and won’t burn a hole in your pocket! Ensure you catch an early ferry to explore and get the most of out of this trip. 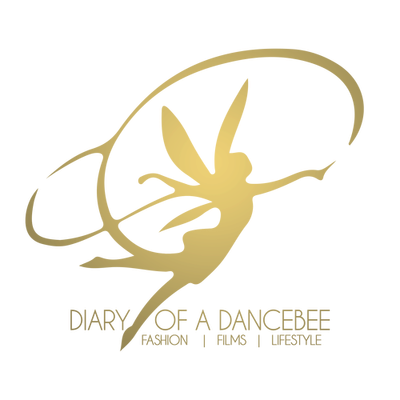 Entry fee to the site is around Rs 30 per head, while the ferry won’t cost you more than Rs 150. 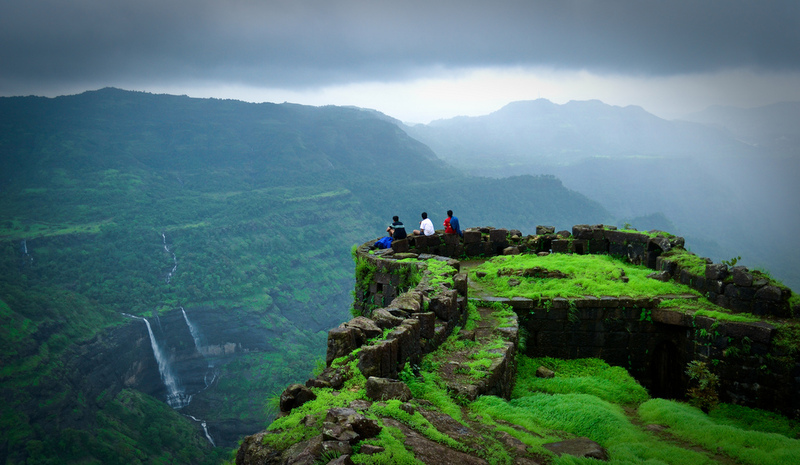 A favourite with trekkers and lovers of historical sites, the Rajmachi fort is situated a little away from Lonavala. Rajmachi is well known for being the strategic fort that controlled Borghat - a popular and historical trade route during the Maratha rule. It consists of two forts - Shrivardhan and Manaranjan. To reach Rajmachi, you can either choose to take the 16km trek route from Lonavala or hire a car and drive all the way up to the base village (which has some scrumptious food). There is also an off-road biking route. From the base village, you have to walk for 5-7 kms in order to reach a point, from where two routes lead to Shrivardhan and Manaranjan respectively, with Shrivardhan being the highest point. Despite the long trek, once you reach the Rajmachi fort point, the view is breathtakingly beautiful. The entire trek will take one full day, and you have to ensure that you start pretty early. By train - As Raigad does not have a station, the nearest ones are Veer (40kms) and Mangaon (50kms). Cabs for Raigad base are available outside these stations. If the trek or travel to Rajmachi sounds a bit difficult, perhaps you can try an easier trek to the queen fortress of the Sahyadri range. The capital of Chhatrapati Shivaji Maharaj’s reign - Raigad Killa (fort) is situated near Mahad in the Raigad district and is accessible by both road and rail. The fort is approximately 2700 ft above sea level and offers a spectacular view of the Sahyadris. For those like me, who have a special connect to the Maratha history, it can’t get better than this. Explore the Chit and Jit darwaja, Hirkani Buruj, Waghya Samadhi among others. To find peace and a moment of calm, walk ahead and pay your respects to the great Maratha ruler at the Chhatrapati Shivaji Samadhi. This place is sure to give you goosebumps. Next, you can explore the Throne of Shivaji Maharaj, Raj Bhavan, ancient market place or visit the Jagdishwar temple. 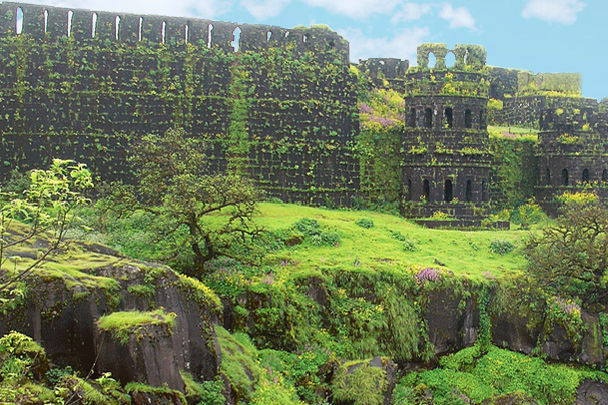 To read Raigad fort, you can choose your travel option and reach Pachad village (near Mahad). From this base village, you can opt from either trekking all the way up (1500 approx steps) or choose the ropeway (ticketed), which will take you to the fort in less than 5 minutes. Don’t forget to enjoy delicious local food at the top of the fort. Well known as the fog city of Maharashtra, Igatpuri is a popular weekend getaway spot for families and large groups, thanks to a variety of sight seeing destinations and lush green surroundings. 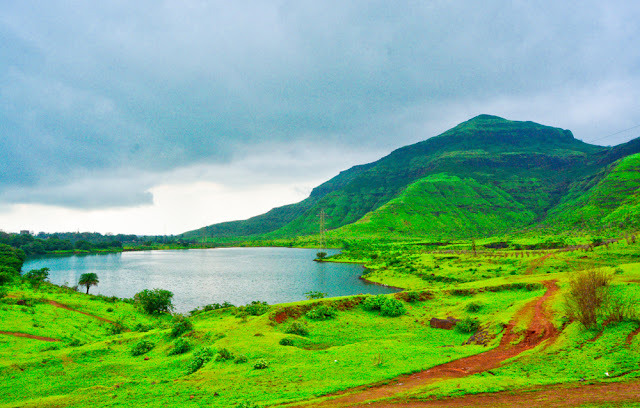 The best way would be to plan a two day trip, making Igatpuri your base. Igatpuri has several popular resorts and even home stay options. For trekkers, a trip to Igatpuri is incomplete without visiting Kalsubai - the highest peak in Maharashtra. A trip to Kalsubai takes up an entire day, so you must plan your itinerary accordingly. Several buses or private jeeps are available at Igatpuri, that can take you till Bari (the base village). The trek is approximately 3 hours (one way) and once you reach the summit, it is easy to spot hills like Matang, Alang, Kutang and even the beautiful Bhandardara lake. For those who love water sports or a calm walk across serene landscapes, a trip to the Vaitarna dam is a must. For others, your itinerary must also include these well known sites in and around Igatpuri, which includes - Tringalwadi fort and lake (7kms from Igatpuri, 30 min trek from base), International Vipasanna centre, Ghatandevi (goddess of the ghats) temple, Igatpuri lakes among others. This post is incomplete without a mention of the Konkan coast. While a trip to Ratnagiri / Sindhudurg may require more than just a weekend, one can enjoy lazying around at the beach and exploring the beautiful sea fort on the Konkan coast at Murud and Janjira. 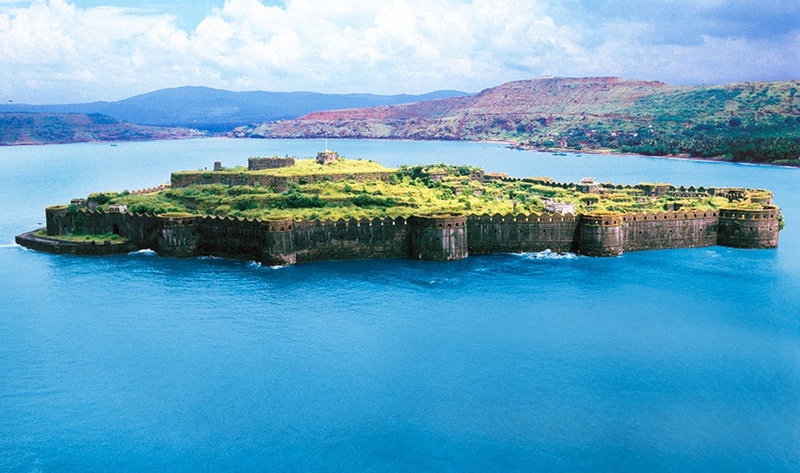 The 16th century Janjira fort, that once belonged to the Siddhi dynasty, is the star attraction of Murud - Janjira and is one of the strongest and well built marine forts in India. For the beach lovers, a long walk at the quaint and serene Murud beach is a must. The local delicacies, including seafood, fruits and sweets like Barfi are a must have. Do take time out to visit the Ahmedganj Palace, well known for it’s Mughal and gothic architecture. In case you have planned a two day stay, then the virgin beaches of Kashid (20kms from Murud) should definitely be a part of your itinerary. They also have some amazing water sports and activities. Bang Brews is one of the Top Whisky manufacturers in India, which creates unique flavored whisky that delight your senses. Their liquor is will taste different and perfect for every senses. They are one of the best Indian whisky brands, which have a solid range of whisky.